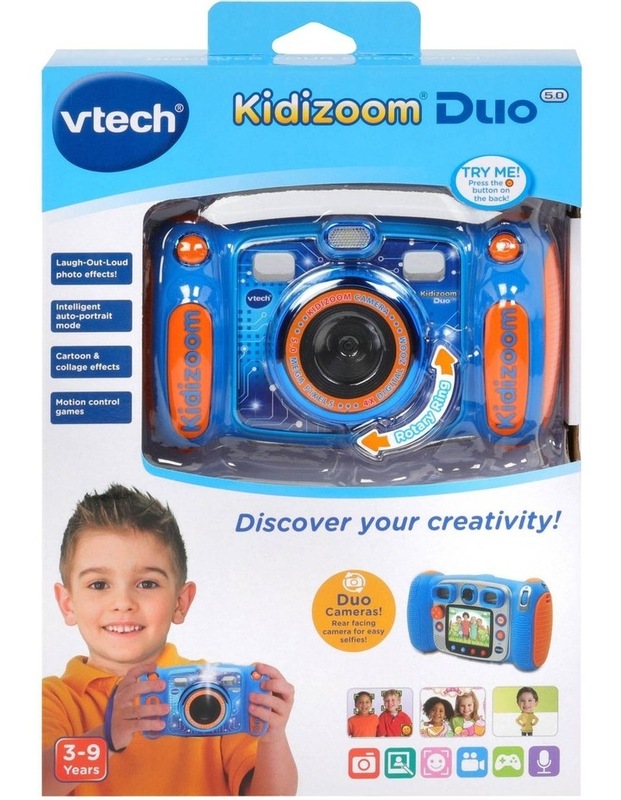 The Kidizoom Duo 5.0 camera features built-in auto-flash, large colour screen, 4x digital zoom and also voice recorder with voice changing effects and cool built-in games. You can also transfer files to your PC and edit and enhance your photos and videos with over 70 great effects. 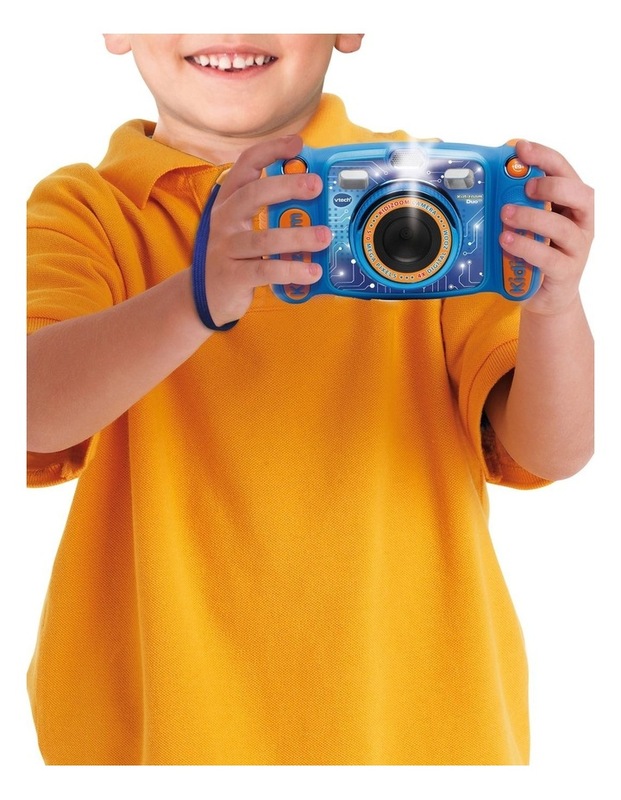 This child-friendly camera encourages independent and creative play and hand eye coordination of your child.